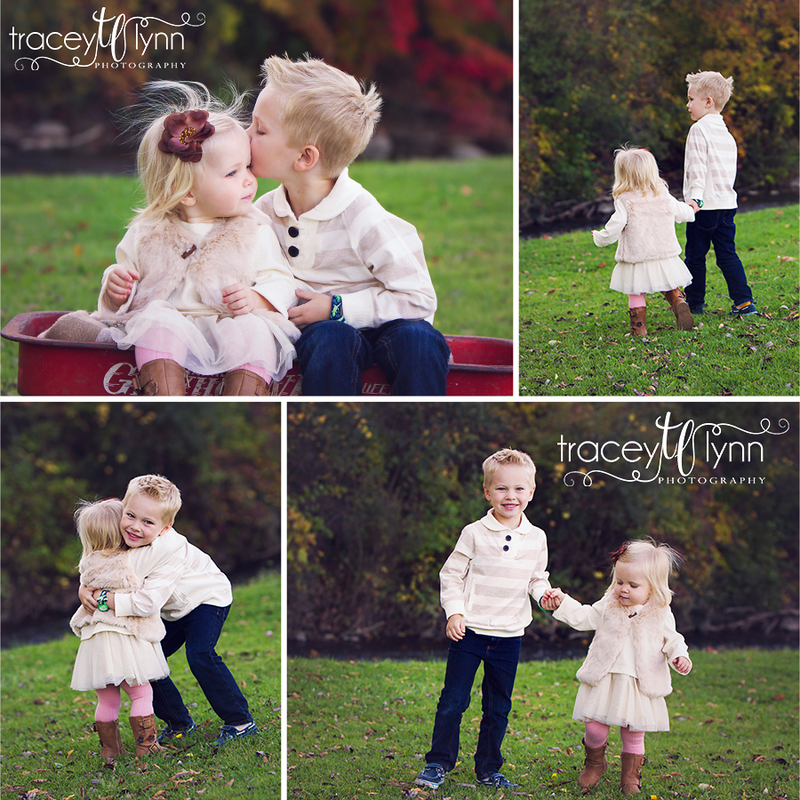 I finished two client galleries today so I rewarded myself by working on my own kids' photos tonight :) This was a spur of the moment photo shoot, but I love these shots! I had ordered my daughter's outfit online and thought it'd be perfect for some fall photos. I had a rare fall evening off and it was gorgeous out so to the park we went! I have to admit, there's really not much I love more than getting them dressed up (because trust me, they don't normally look like this, Felicity wore pajamas all day today!) finding a cool location, and taking their pictures. Thankfully they're both pretty good sports about it, I sure hope that continues! 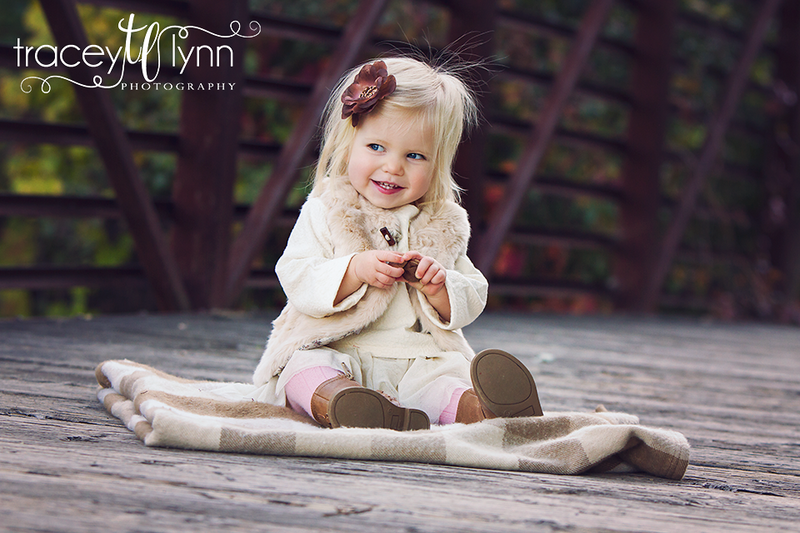 Plymouth, MI Baby Photographer | Fall Is Here! Fall is such a great season; I just wish it lasted longer. Especially since it's my busiest time of year and I've had to start turning down clients until spring, crazy! 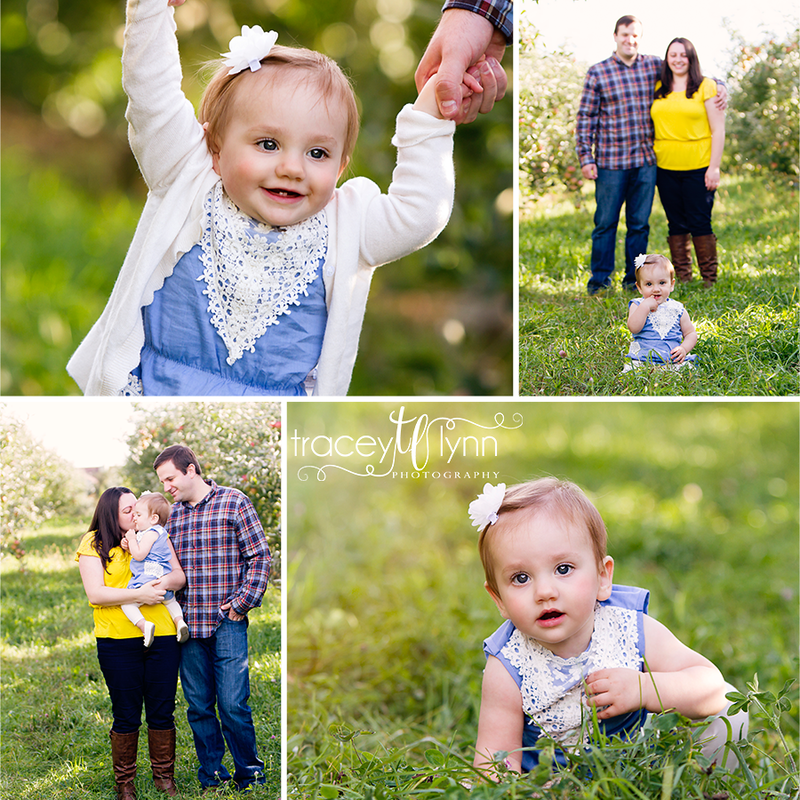 Blogging is usually the lowest on my priority list and I probably have at least 30 sessions to blog from this summer, but for now I'll start with this pretty fall day at the orchard last weekend with little Zoey who is turning one! 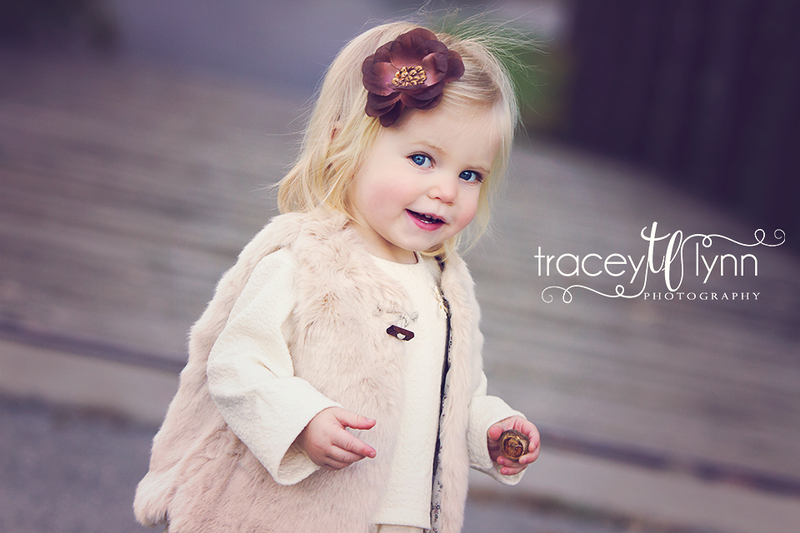 I photographed her as a newborn and I'll always remember her as one of the easiest newborns I've had. Happy first birthday Zoey!